I’m semi-retired; only working one day per week and my husband, Paul will be retiring on July 31st this year. Our plan is to put our house on the market in June and hopefully sell it quickly. We would like to live somewhere close to the ocean; probably in North Carolina. But we don’t know exactly where, so our plan is to purchase a fifth wheel and live it in, travel and explore until we know where we want to buy a home. This post contains affiliate links. If you make a purchase after clicking them, I will receive a small compensation at no additional cost to you. All opinions expressed are our own. Thank you for your support. In the meantime, we’re trying to learn everything we can about the RVing lifestyle which led to my browsing Amazon for books about RVing. I purchased two that have been so informative and helpful that I wanted to share them with you. Both books were written by a gentleman named Jerry Minchey, who is himself a full-time RVer. Logistics – Domicile, Mail, Banking, Pets, etc. This book is chock-full of information and written in such a way that it’s so much fun to read. I literally almost finished it in one sitting. 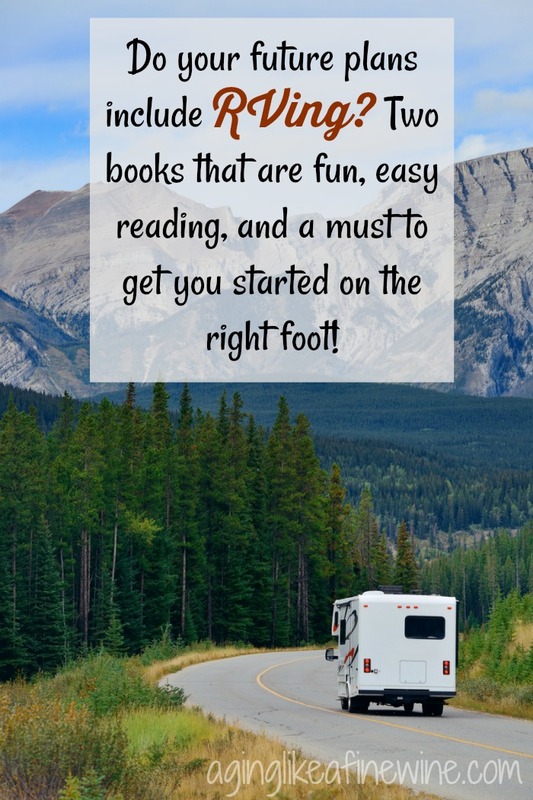 If you’ve dreamed of the RVing lifestyle but felt like you could never afford it, this is the book for you. The author provides the names of many websites for even more information. Some of those are RV bloggers that show their budget each month, exactly how much they spent and on what. RVing, Less Hassle – More Joy. 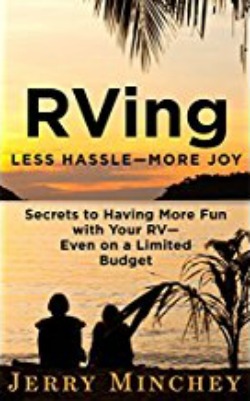 This book was written more for the frequent RVer rather than the one who lives fulltime in their RV. Once again it’s chock-full of good information. Some of it you will find, is repetitive of what is in the first book, but there’s lots of new info too. As in the first book, the author provides many other online resources for additional information. We purchased an older edition, this one is a 2018. I think I would wait for it to come out in paperback rather than pay the hardcover price. 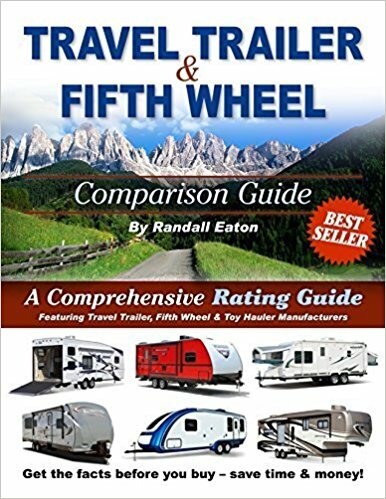 The book talks about construction techniques and methods, has towing tips, rating charts, resale values and other things to help you make an informed decision when shopping for your travel trailer or fifth wheel. I wrote a post almost a year ago talking about retirement plans. It was titled “We’re thinking about our retirement options… what’s your dream retirement look like?” Updates to that post are: Paul is retiring a little sooner than we thought at that time, we still don’t know exactly where we want to call home and we are still considering the Airbnb thing if we purchase in an area that vacation rentals are feasible. I would love to hear about your present retirement or your plans for retirement. You can find Jerry Minchey’s website at LifeRV.com. 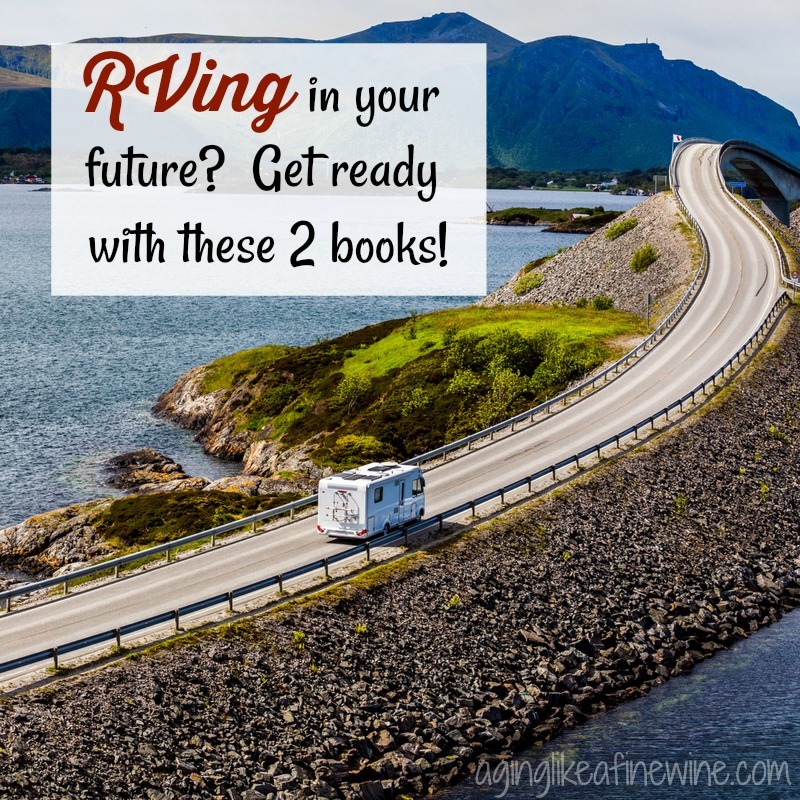 My retirement is still a few years off, but my husband and I have recently been discussing the option of taking an RV around the country, so I was happy to see this post. I am going to order The Secrets of RVing now. Thanks! Oh good, I hope you enjoy the book! There is so much of America that I haven’t seen I’m excited about the idea of taking leisurely trips (no rushing back to go to work)! Thank you for stopping by. My husband and I “dream” about this ourselves. Thanks for the info! I hope you get to do it! 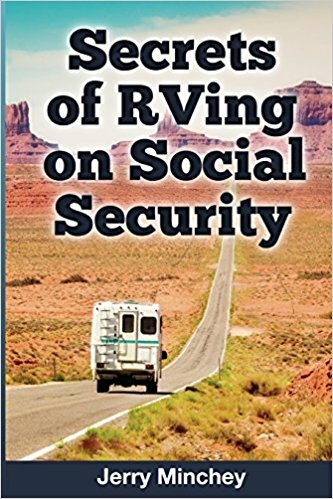 The book about RVing on Social Security is my favorite. If you get a chance, read it and see what you think. Thank you for stopping by Annie. I would love to hear more about your travels! Husband and I thought about RV’ing around the country for about 15 min. lol We decided we do better in a hotel. I have plenty of family though that love their campers/RV’s. That is funny! I’m hoping we love it! I’ve already commented Teresa, but I wanted to come back and thank you for linking up and cohosting #BloggingGrandmothersLinkParty. I did order the book, by the way. I’m reading it now. Good info. And thank you also, Christie, for co-hosting! Let me know how you like the book!